Collectible and great provenance. More photos of the pen on the website linked to below. 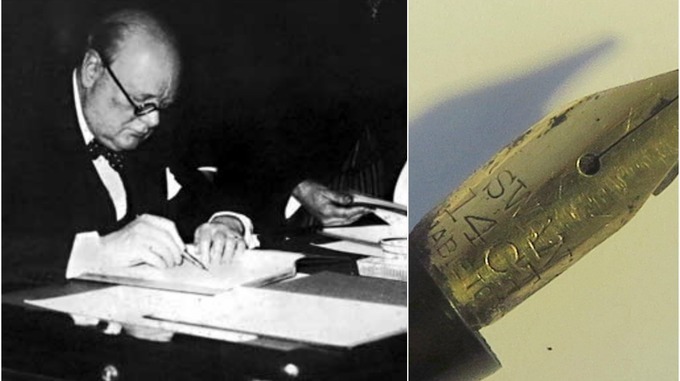 A fountain pen used by Winston Churchill to sign state papers during his second premiership between 1951 an 1955 is being sold at auction in Northamptonshire. 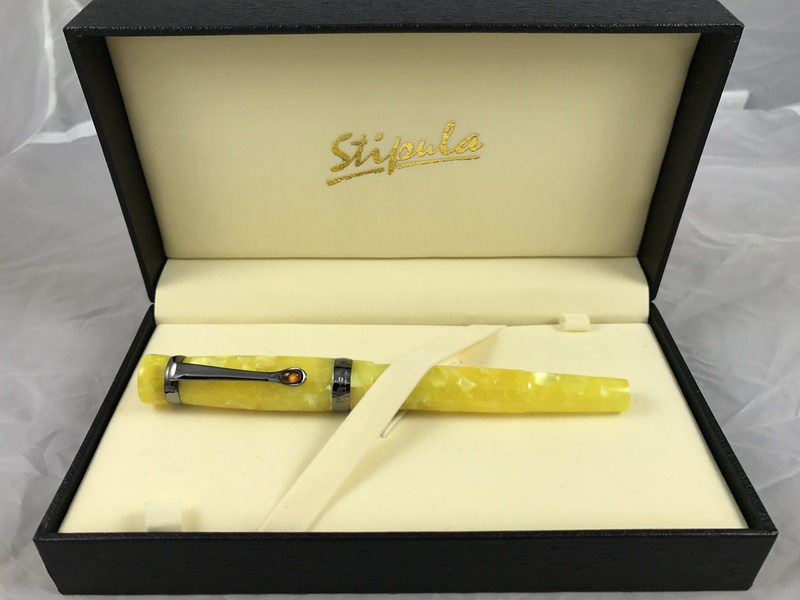 The vintage black ‘Swan Mable Todd’ pen has a 14 carat gold nib and once belonged to a junior civil servant who was asked to countersign state papers alongside the Prime Minister in his private Whitehall offices in the 1950s. The family of the junior civil servant, who has since died, say their relative had forgotten his pen whilst in Churchill’s office. 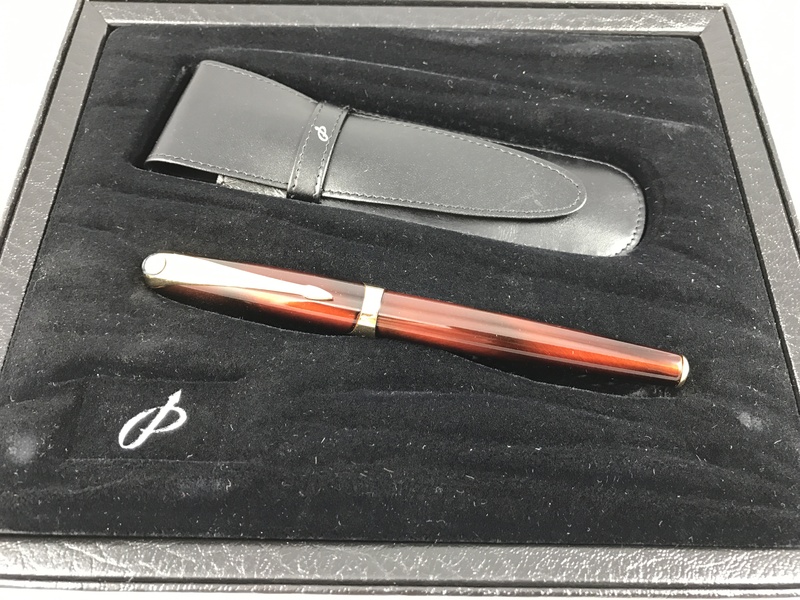 The pen has been a treasured family possession for 65 years….